It’s been a few weeks (or maybe more) now, but I’m catching up on my blog posts! 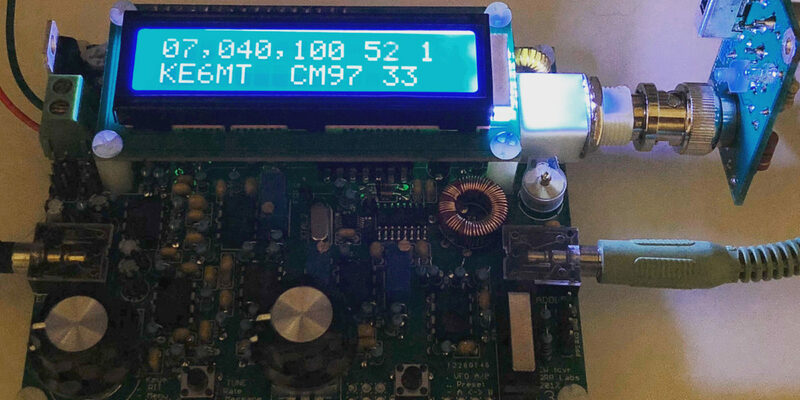 I sold my trusty and beloved FT-817 so I could get a non-QRP rig! I decided to get a 100-watt rig. But there’s more to it than just more power. It’s been a few weeks (or maybe more) now, but I’m catching up on my blog posts! 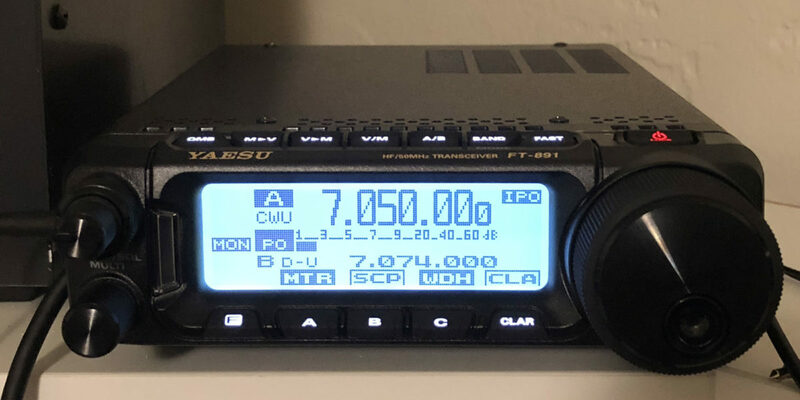 I sold my trusty and beloved FT-817 so I could get a non-QRP rig! This isn’t about “life is too short for QRP.” I’m not a believer of that statement. I love the challenge and magic of QRP. I’ve been pretty much solely QRP for quite a while. Not because of a love of the challenge primarily, but because of the many other benefits. Nonetheless, I decided to get a 100-watt rig. But there’s more to it than just the power. When I started my ham life as KK6VSI in August of 2015, I wish I could have had the information I’m about to lay out here. Of course, most of the equipment didn’t yet exist. So another way of looking at it is that my entry into amateur radio was perfectly timed for my generation’s Golden Age of Ham Radio.